Time: The Kalief Browder Story tells the story of Kalief Browder, a 16-year-old student who hailed from the Bronx. Browder spent three years on Riker’s Island despite never being convicted of a crime. Time: The Kalief Browder Story will air as a six-part documentary event series to highlight the injustices in the criminal justice system. Time: The Kalief Browder Story premieres on Spike on March 1 at 10 p.m. ET. 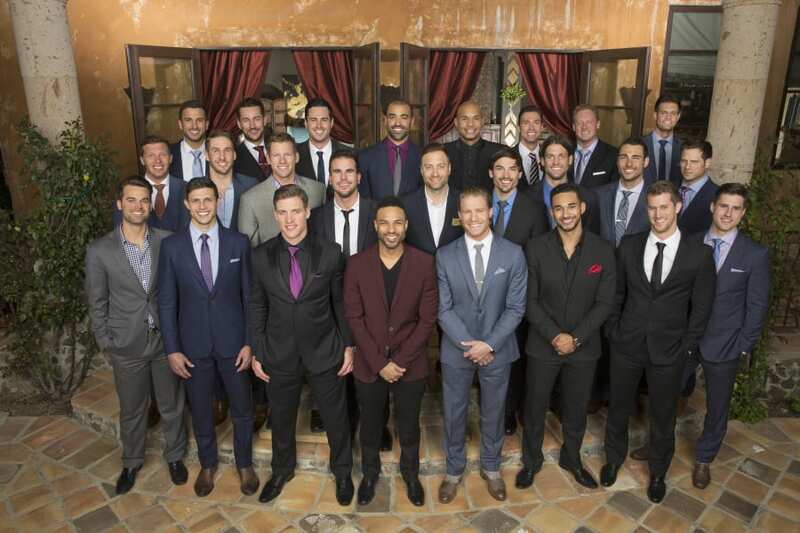 It will also air on BET at the same time. While you would normally need cable to watch either channel, you can watch Time: The Kalief Browder Story online without cable. Keep reading and we’ll fill you in on how to stream Time: The Kalief Browder Story. DIRECTV NOW will make it easy to watch Time: The Kalief Browder Story live stream when it airs on Spike. The $35/month “Live a Little” package includes Spike and BET, which means you can take your pick of networks to stream Time: The Kalief Browder Story. 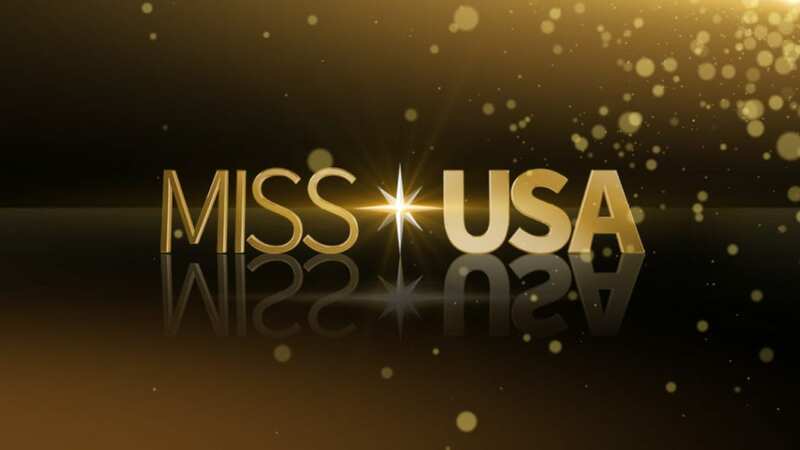 Other channels that are available include Cartoon Network, Disney, Food Network, FOX News, Hallmark, Nick, MTV, MSNBC, Syfy, truTV, and many others! Some local channels are also included. HBO is available as an add-on to any package for an additional $5/month. 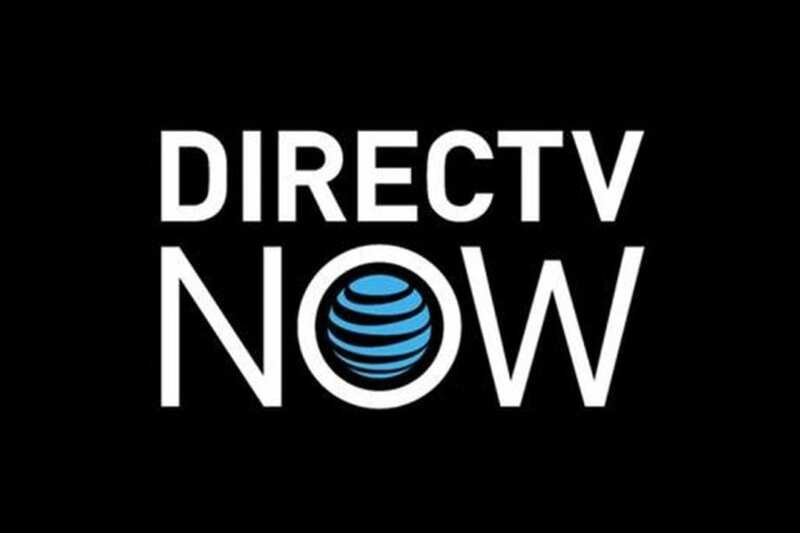 If you’re wondering how you can watch DIRECTV NOW (review) you can use your computer, mobile devices, Amazon Fire TV, Chromecast, Apple TV, and other devices. You can watch any way you want, just make sure to sign up for your free DIRECTV NOW weeklong trial, so you can watch Time: The Kalief Browder Story online free! Depending on available specials you might be able to prepay for service in exchange for free streaming devices! Don’t forget your free trial, here. If you want to watch Time: The Kalief Browder Story online with Sling TV you have two options. You can stream Time: The Kalief Browder Story on BET or Spike. If you want to watch with BET you’ll need Sling TV Blue. This package is $25/month and includes 40 channels ranging from BET, AMC and BBC America to FYI, DIY, and USA. Your other option is to watch with Spike. Spike is available as an add-on bundle. You can add the Comedy Extra Plus package to any main package for $5/month. This bundle also includes MTV, Logo, CMT, and TV Land. There are several add-on channels that are available to round out your package however you choose. Sling TV works on Amazon Fire TV, Chromecast, mobile devices, Roku, and other devices. If you sign up for your Sling TV free trial, you will be able to watch Time: The Kalief Browder Story online free without cable! Member specials may be available! Check for deals on Roku or Apple TV! You can learn all about Sling TV in our full review. 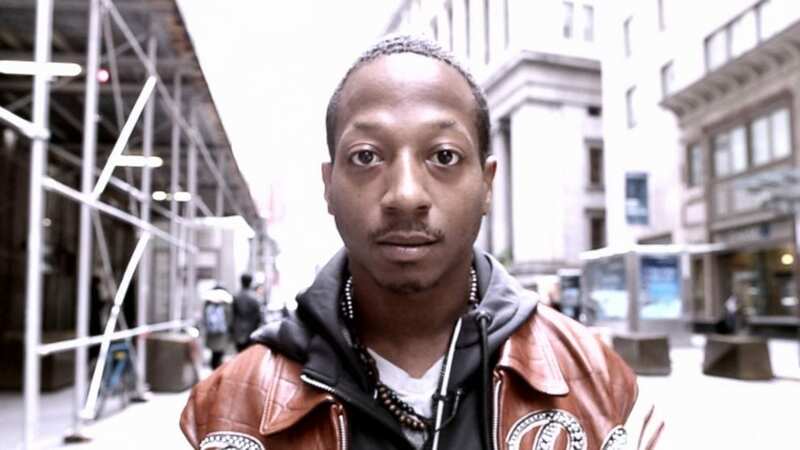 Is Time: The Kalief Browder Story on Hulu? Time: The Kalief Browder Story streaming may be added to Hulu at some point, but there are no current plans to add it as it is airing. 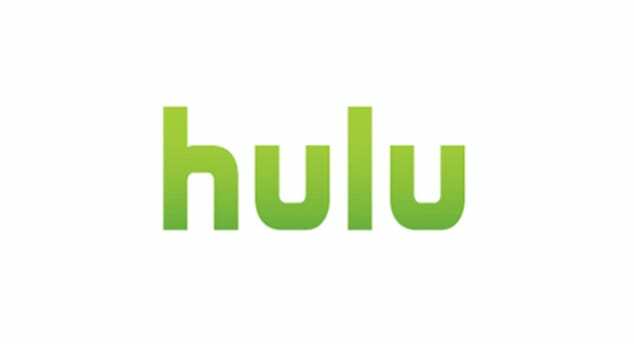 If you’d like to learn more about Hulu, you can check our full review. Is Time: The Kalief Browder Story on Amazon Prime? 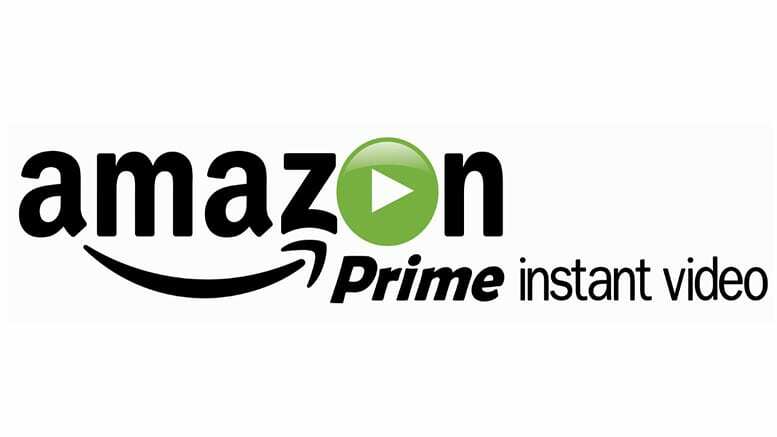 Amazon will offer the ability to purchase and watch Time: The Kalief Browder Story online with Amazon Instant. However, if you want to watch Time: The Kalief Browder Story streaming on Prime (review), you’ll have to wait for them to add it to the service after it’s finished airing on TV. 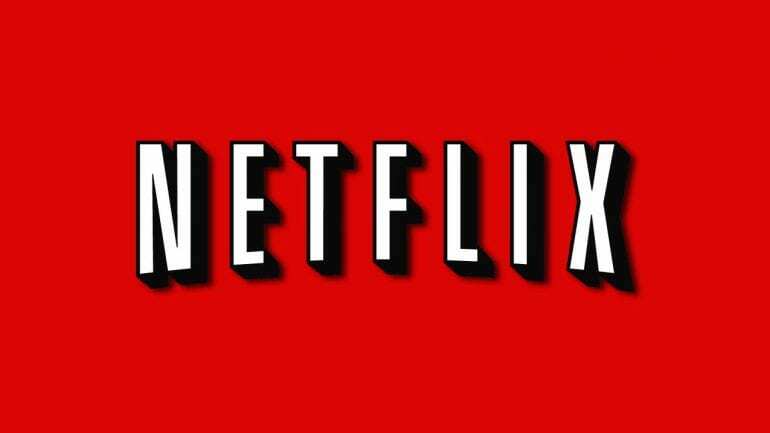 Is Time: The Kalief Browder Story on Netflix? It’s possible that Netflix will add Time: The Kalief Browder Story streaming, but they cannot do that until the mini-series has ended. It’s likely that it could be months before you can stream Time: The Kalief Browder Story if Netflix (review) decides to add it. Enjoy the show and if you have any questions about how to watch Time: The Kalief Browder Story online, just scroll down to our comment section and ask them there!